National Council of Churches in India: CASA's Emergency Response to the devastating floods and landslides in Jammu & Kashmir (Updates 1 - 4). CASA's Emergency Response to the devastating floods and landslides in Jammu & Kashmir (Updates 1 - 4). 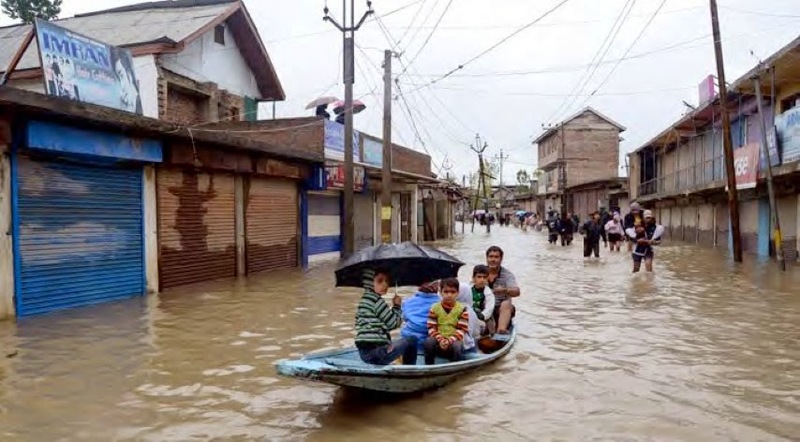 After assessing the flood situation in Jammu and Kashmir, Prime Minister Narendra Modi on Sunday declared the situation a "national‐level disaster" and announced a special assistance of INR 1,000 crore (US$ 170, 940, 171) for the flood‐hit state besides INR 2 00000 (US $ 3419) compensation from the Prime Minister's Relief Fund for the kin of the dead and INR 50,000 (US $ 855) for those seriously injured. CASA has released INR 21, 75, 500 (US$37,188) towards organizing distribution of dry ration kit and NFIs to 1170 families in Kulgam and Sri Nagar districts in Kashmir. CASA along with its local partner organizations and Mountain Forum Himalayas have been one of the first respondents to the disaster in Kashmir. Immediate procurement of food, blankets, tarpaulin, hygiene kits, utensils, torch, etc for the affected families is underway. Along with its local partner Jammu Kashmir Humanitarian Foundation, CASA is identifying suitable relief sites for starting community kitchens. These community kitchens will be started where large number of people is taking emergency shelter. CASA is also collaborating with CNI Diocese of Amritsar for establishing a warehouse in Srinagar. CASA started its relief operation from 13th September 2014 in the worst affected areas. The airlifted solar lanterns, milk packs, biscuits were distributed to the affected families in Banipora district. • The lack of availability of petrol and diesel has to a large extent restricted the mobility of the field team. • There is also scarcity of boats and boats are not available. Therefore distribution of relief items even by boats is not possible. • The demand in the affected areas for relief support is very high but there has been low level of response to the ACT preliminary appeal for the situation. 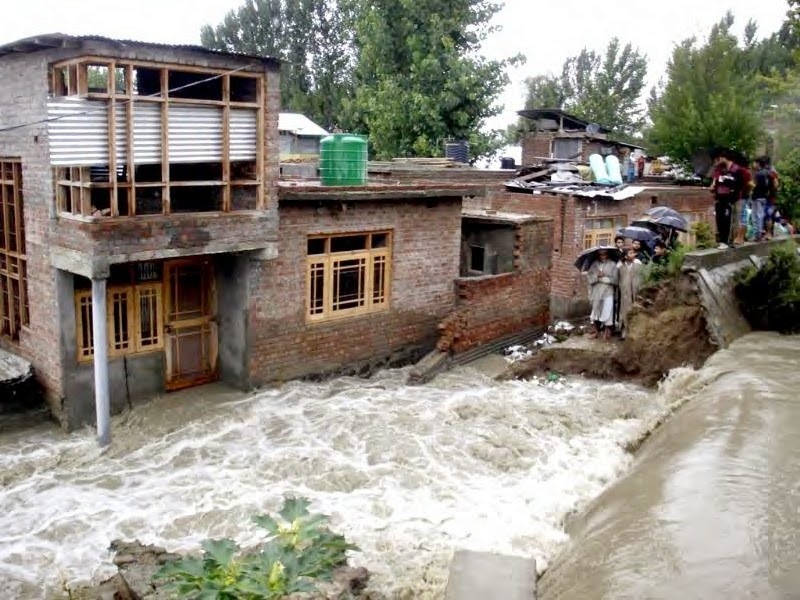 The flood and landslide situation in Kashmir valley turned out be one of the greatest tragedies after the Tsunami that hit the Southern parts of the country in the year 2004. There is enormous need for extending relief support to the affected communities. Therefore, CASA requests all the Resource Sharing Partners to maximize their grants towards the ACT appeal within their financial constraints.